Want to find out more about our Munich to Rome Tour? 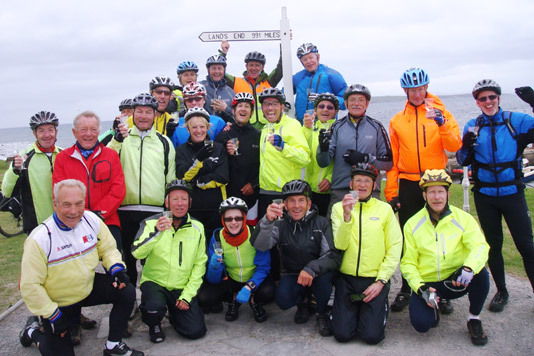 Congratulations to our June LEJOG Tour! At Peak Tours we provide both self-led and fully supported Cycling and Walking Holidays in the UK and Europe. 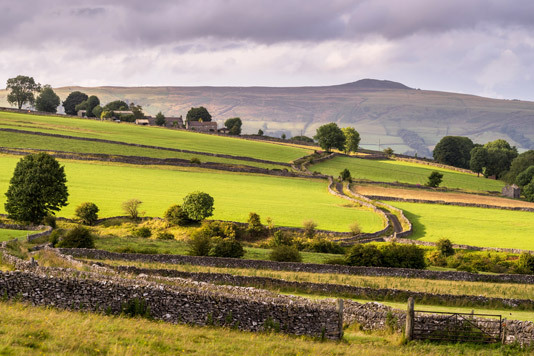 All of our self-led tours are based in the Peak District National Park as that is where we are based, we know the area well and can help out if assistance is required. All of the Cycling Holidays in Europe and the rest of the UK are fully supported. This means that in addition to your accommodation, lunches, luggage transfers etc you will also have a guide or guides with you to provide mechanical assistance, brew stops, bad jokes etc so that everything is easily taken care of. 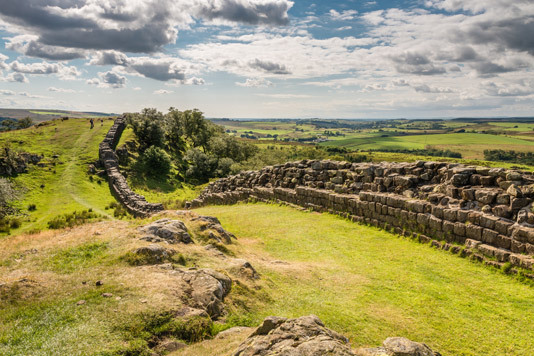 All of our tour leaders are carefully selected (apart from a few we just feel sorry for) and always make a big difference to the camaraderie within the group and smooth running of a well organised tour. 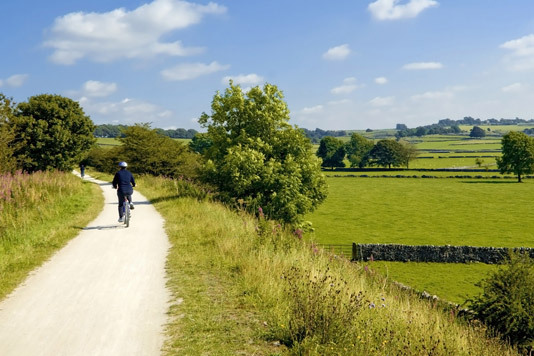 With the self-led Peak District Cycling and Walking Holidays we provide detailed route notes, maps, accommodation, luggage transfers and tour information pack plus bikes and all the necessary equipment. You aren’t part of a group so can go at your own pace and choose exactly which date you would like to travel. All of our Guided Cycling Holidays include accommodation, breakfasts, lunches, route notes and tour information, certificate and full tour support which includes at least one experienced guide who will act as bike mechanic, tour guide and will provide luggage transfers, brew stops and help organise evening meals etc. Generally most tours have three guides with two back up vans and a guide who cycles with the group. Most groups are made up of singles and couples or twins (two friends together). The minimum number is 8 and the maximum 25. All of our routes have been carefully researched and tried and tested so that we avoid main roads unless it’s completely necessary . With our constant attention to detail and always looking to improve our tours we have listened to what our customers have to say and always acted on any good suggestions we have received. 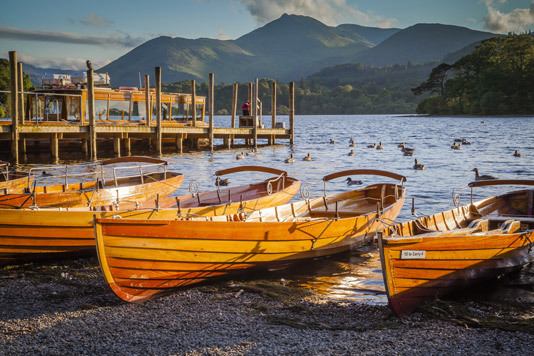 In this way we have started with a fantastic product and thrown in the magic Peak Tours formula to ensure that you will have a fun, well organised, memorable Cycling Holiday that you’ll never forget. 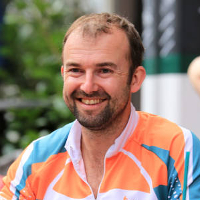 Peak Tours was established by Steve Coackley in 2006 after returning from a round the world cycle tour. 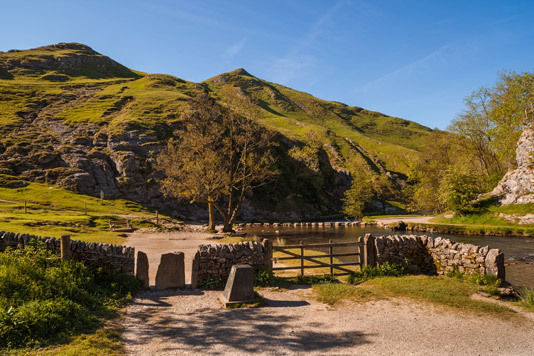 Initially all tours were self-led Holidays in the Peak District but soon progressed into providing guided Cycling Holidays in the UK. Our first tour away from the Peak District was our Coast to Coast tour closely followed by our Lands End to John o’Groats or ‘LEJOG’ tour. Shortly after this we begin operating the Way of the Roses tour which is a good alternative to the traditional Coast to Coast, C2C or Sea to Sea ride. Many people completed the iconic Lands End to John o’Groats tours and wanted more so we developed the Dover to Durness Cycle tour from the opposite two corners to the LEJOG. 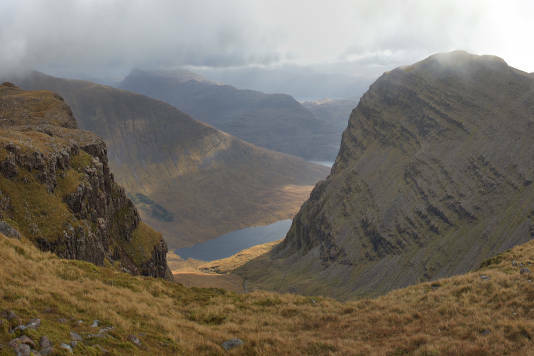 The Dover to Durness tour has to be one of our most spectacular tours, which is a little harder than the LEJOG and we have loved riding it and catching up with some of our customers who have now become good friends. 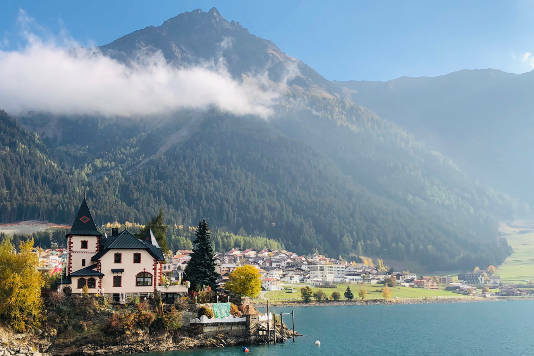 Getting restless we ventured into Cycling Holidays in Europe with our Moselle to Mozart tour which sees us cycle in Germany and Austria along the Moselle, Rhine and Danube Rivers with a few stunning hills thrown in to keep you on your toes. 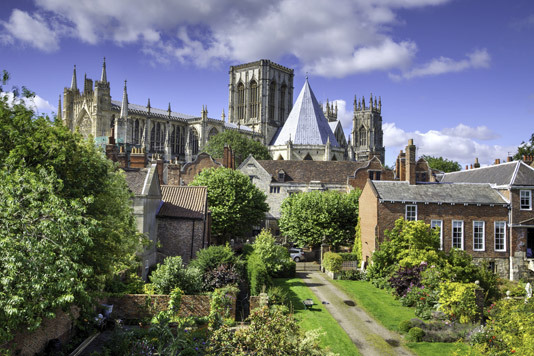 This tour averages 60 miles a day and generally the route is flatter which allows a more relaxed pace and also more time to explore the area as you cycle through. In 2015 we started our first Cycling Holidays in France with our Channel to the Med tour. Initially we had 3 tour dates which we quickly increased to 5 tours which all sold out in a matter of months – the formula was working! Humbled, yet very proud, we have been overwhelmed by the positive feedback we have had from our tours – please see our testimonials page which will help to give you a good idea about the kind of tours we run and the way things work. 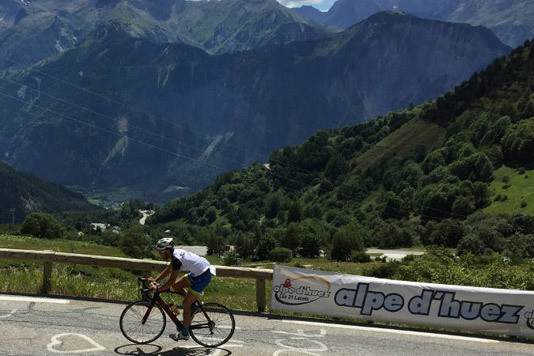 In 2016 we have seven Channel to the Med Cycle tours which all quickly sold out again and this trend is continuing to this day – long may it continue! 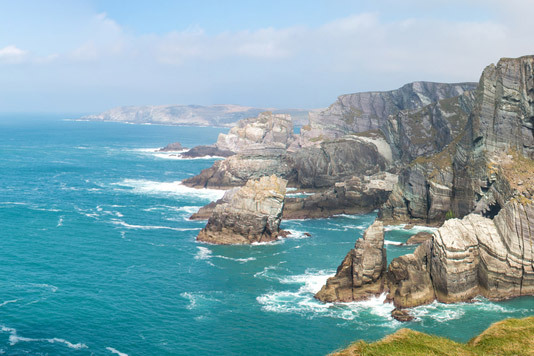 New for 2016 was our Mizen Head to Malin Head tour from one end of Ireland to the other and also our Hadrian’s Cycleway tour which is our third Coast to Coast tour that we provide – why not do all three! 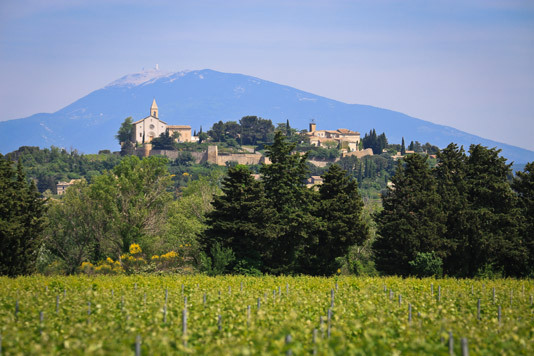 With the mighty “Munich to Rome tour” and further exploration of the cycling nirvana of France being added in the shape of the Week in Provence and Classic Cols tours, we are keeping ourselves busy to say the least! Each year we continue to add new and exciting tours to our portfolio and have many ore new tours in the pipeline. 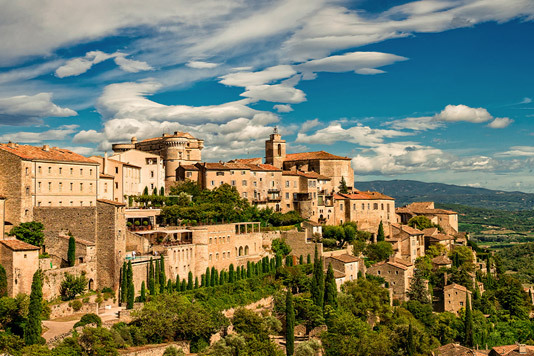 Whichever tour you choose we can confidently say that you will have a well organised, fun and enjoyable Cycling Holiday and come away with a hatful of great memories and a fantastic sense of achievement. What’s stopping you? 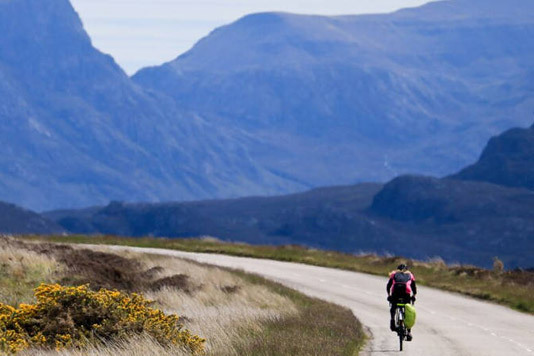 "At Peak Tours we aim to take the hassle out of cycle touring. We provide all the back up necessary for you to get on with cycling without having to worry about all the logistics such as booking accommodation, researching routes, moving luggage, organising lunch, mechanics and general all round support. Our focus is on providing unique, memorable experiences and our groups are fun, friendly and supportive. Over the years many of our riders have become firm friends. Peak Tours provide a relaxed yet professional service and we really care that you have a great time during your tour."